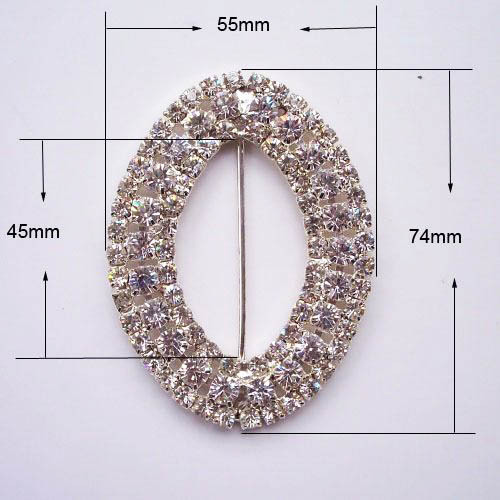 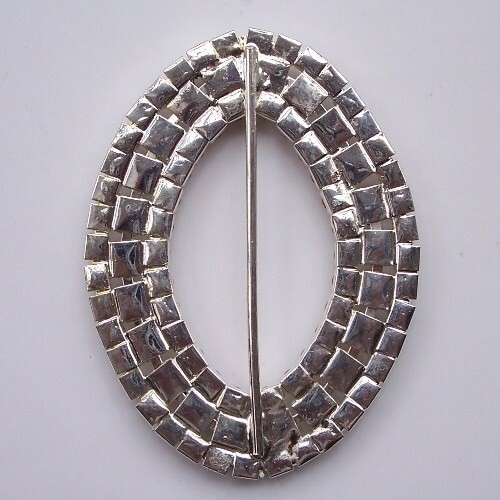 Handmade high quality brooch design by Dennis Wisser with rhinestones. 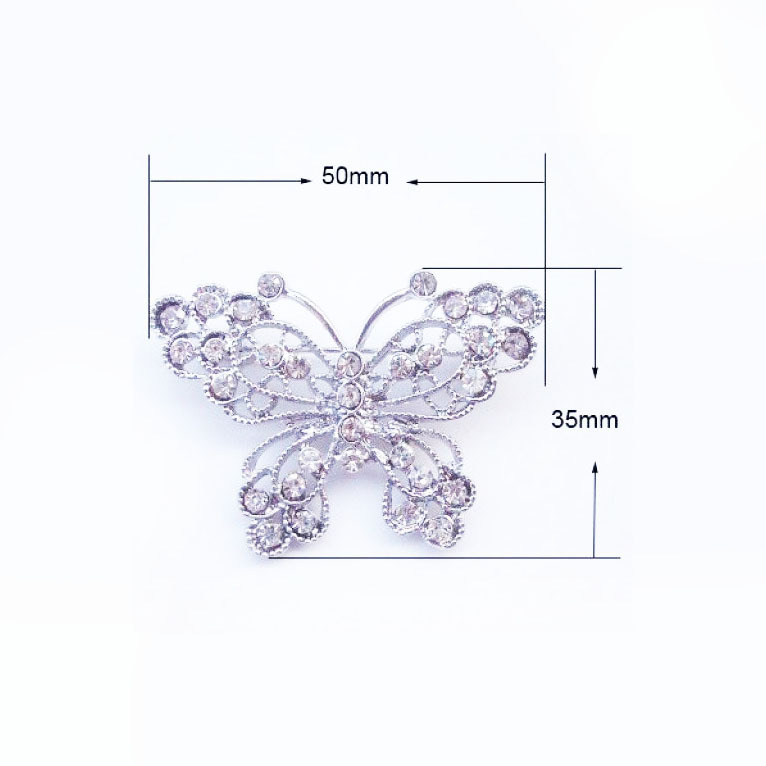 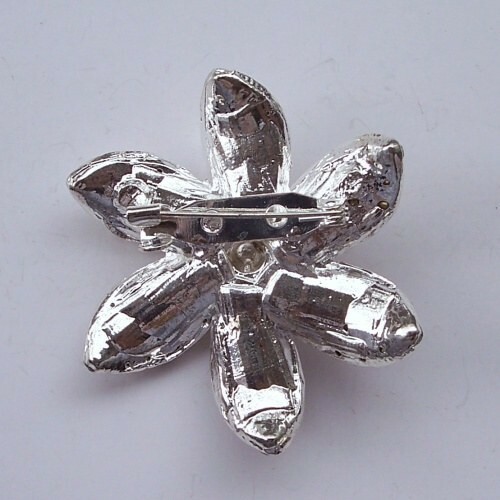 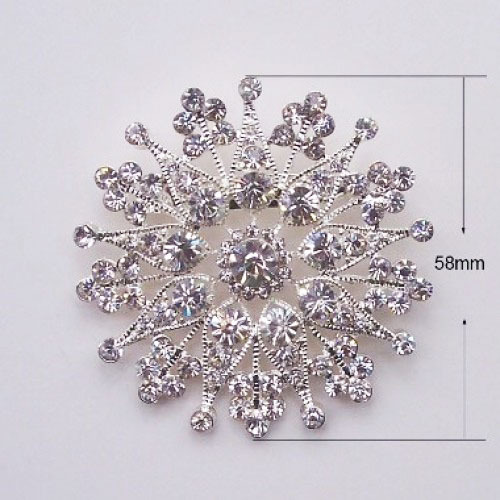 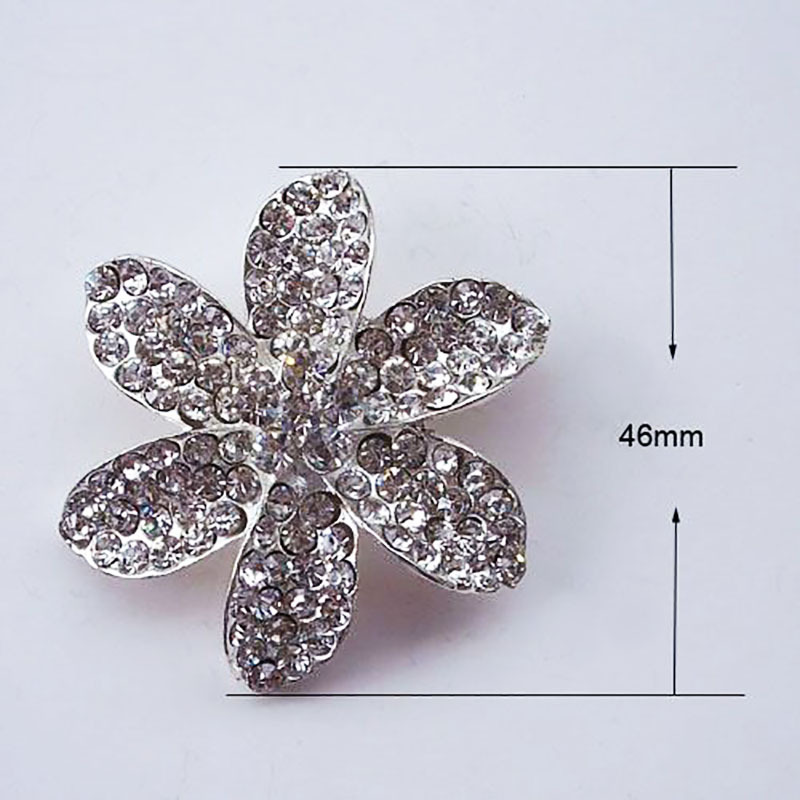 Star shaped rhinestone crystal brooch with silver plating. 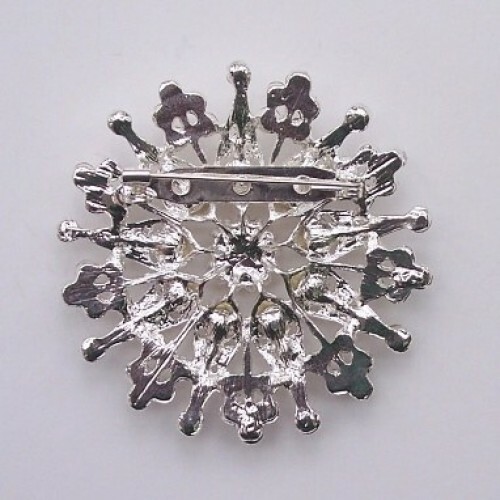 We can arrange the backside with a pin lock, clip lock or buckle bar. 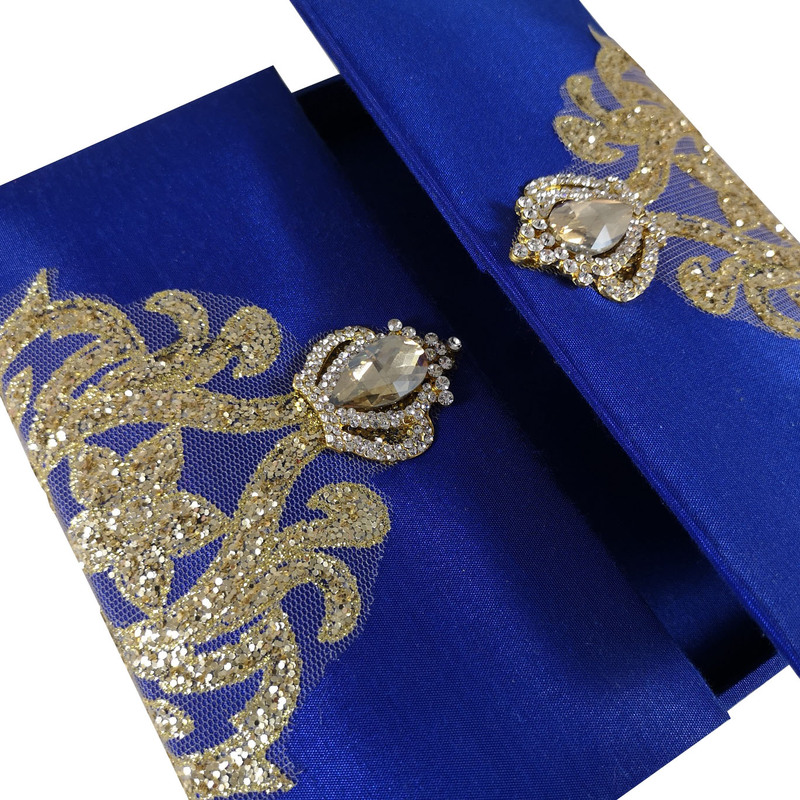 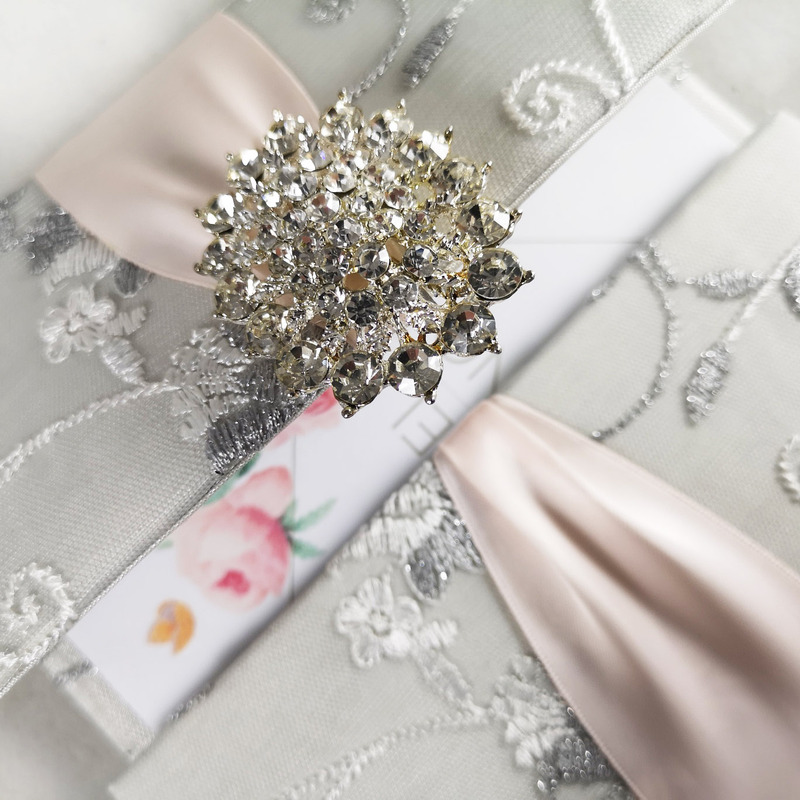 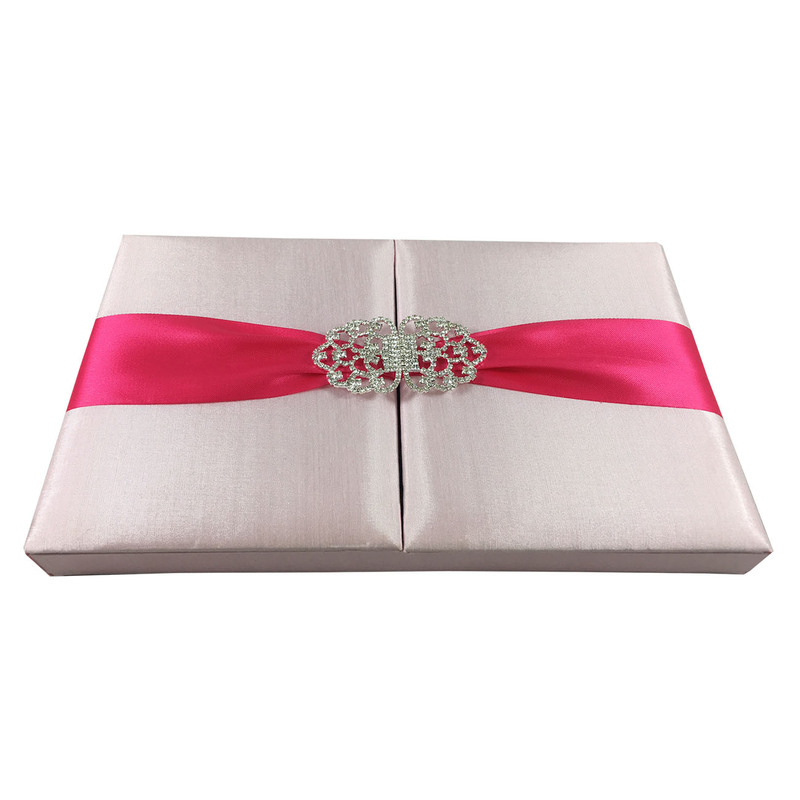 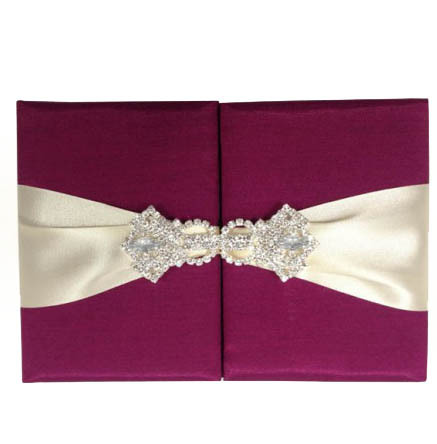 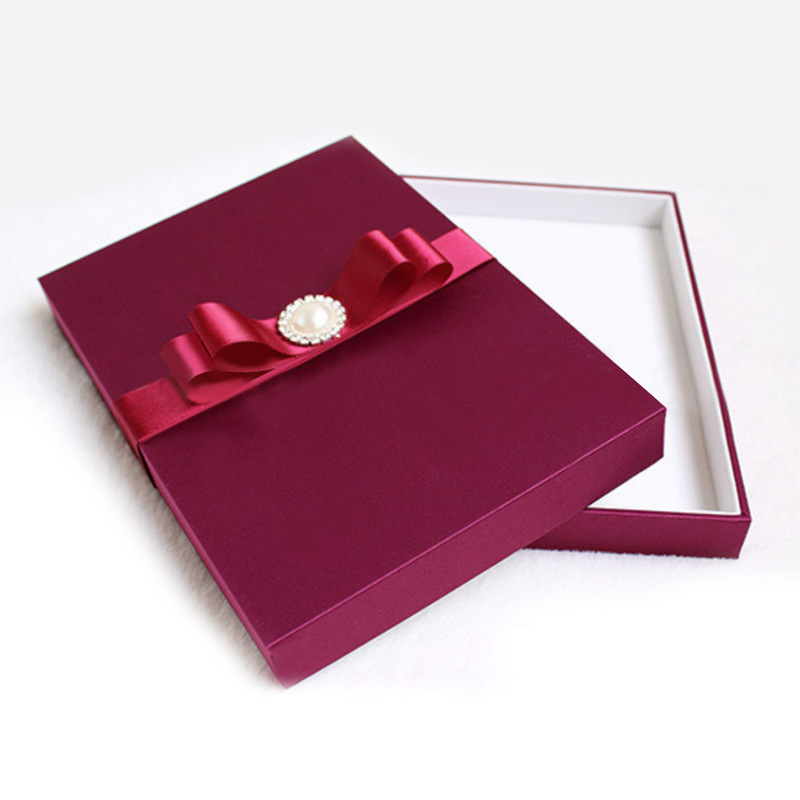 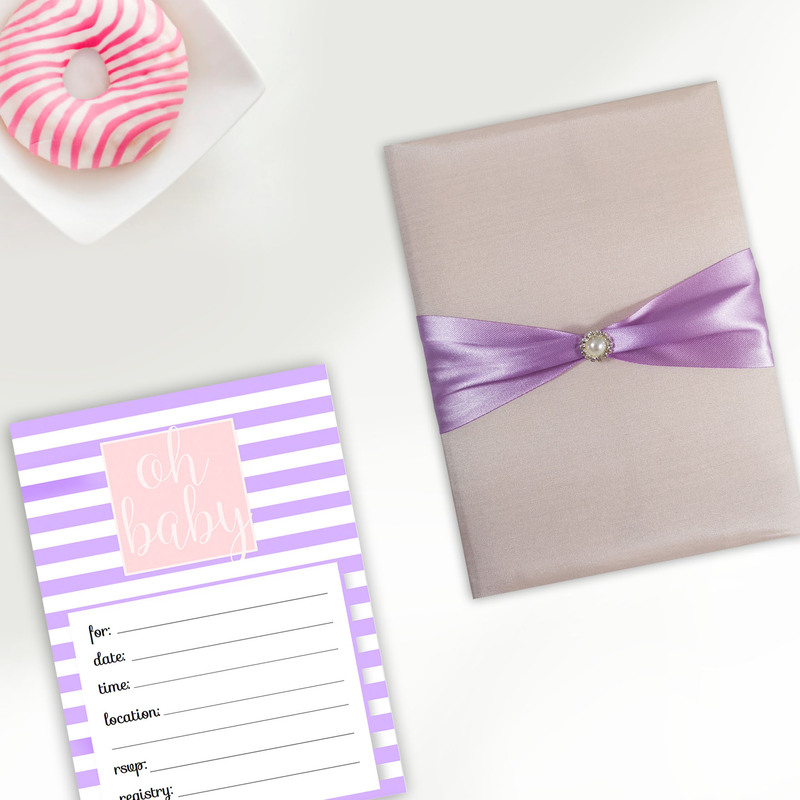 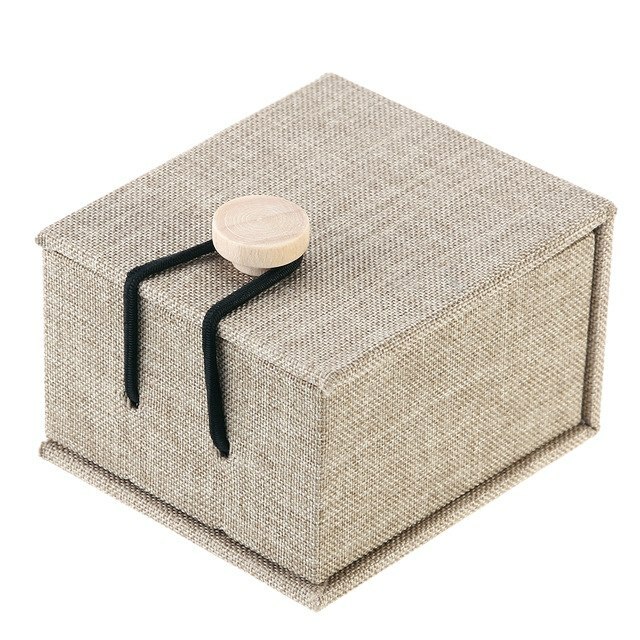 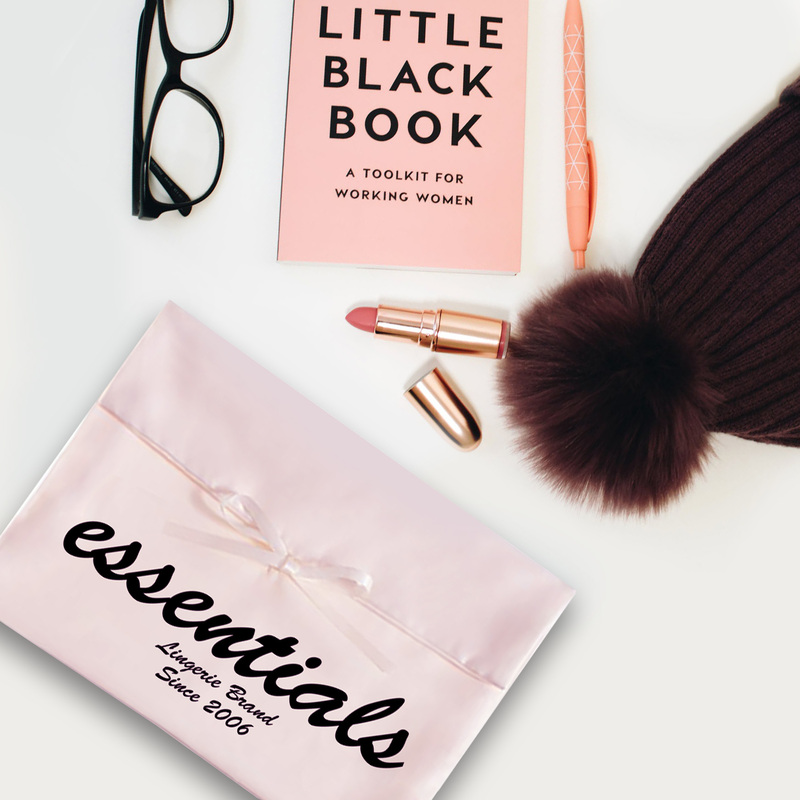 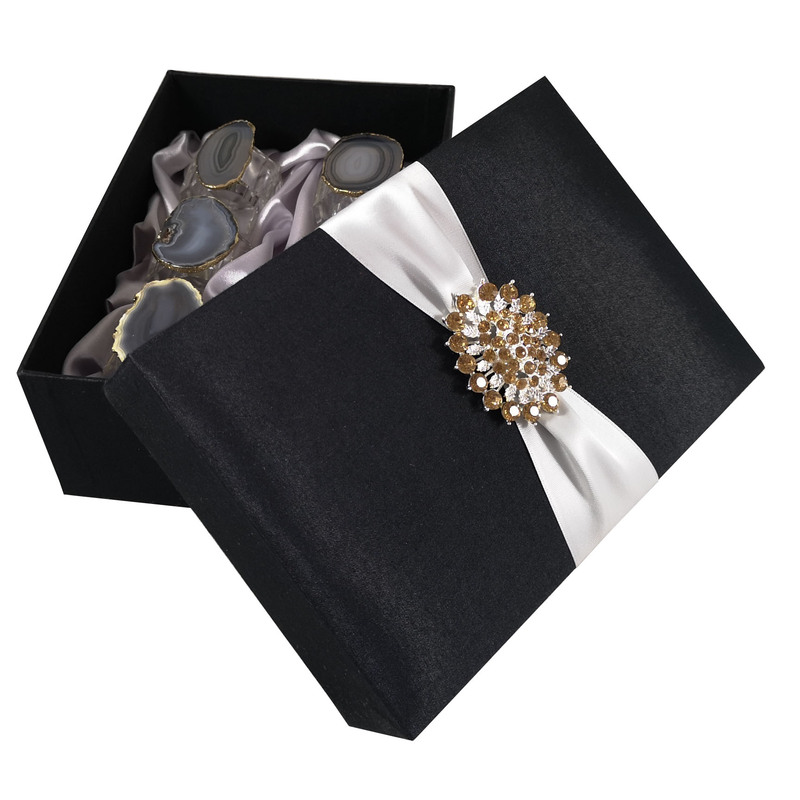 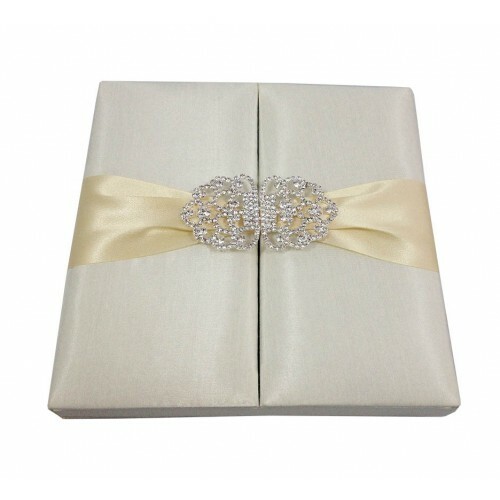 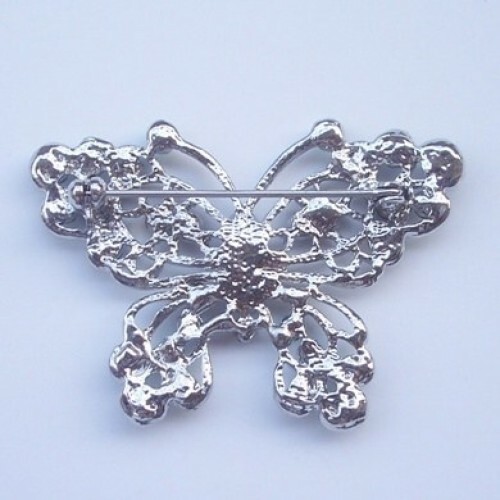 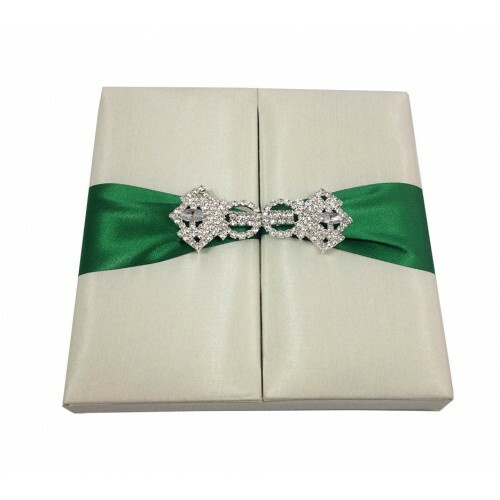 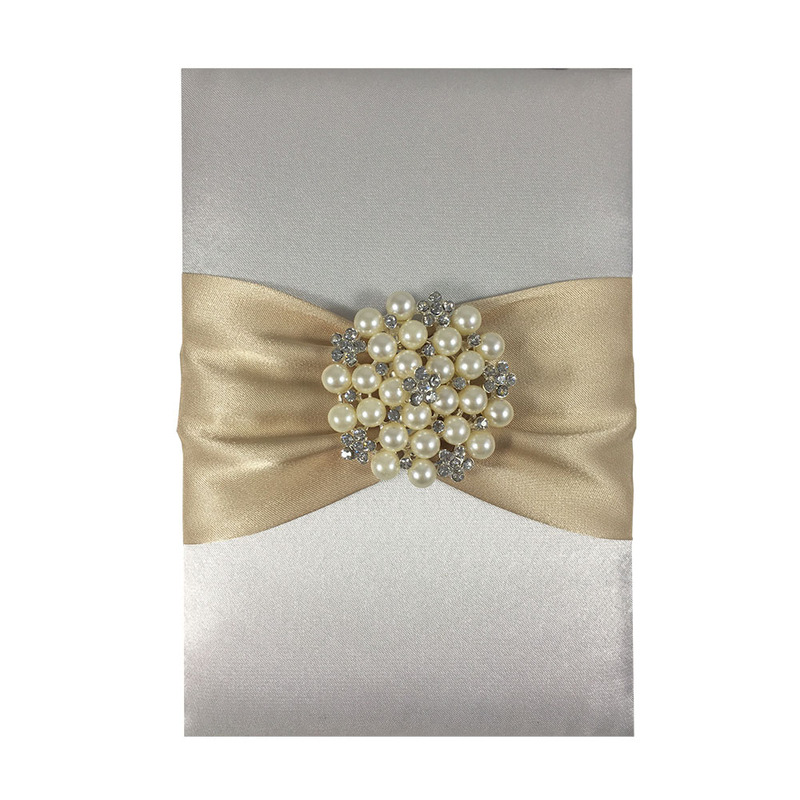 Perfect to embellish Christmas gifts, boxes, wedding invitations or invitation boxes. 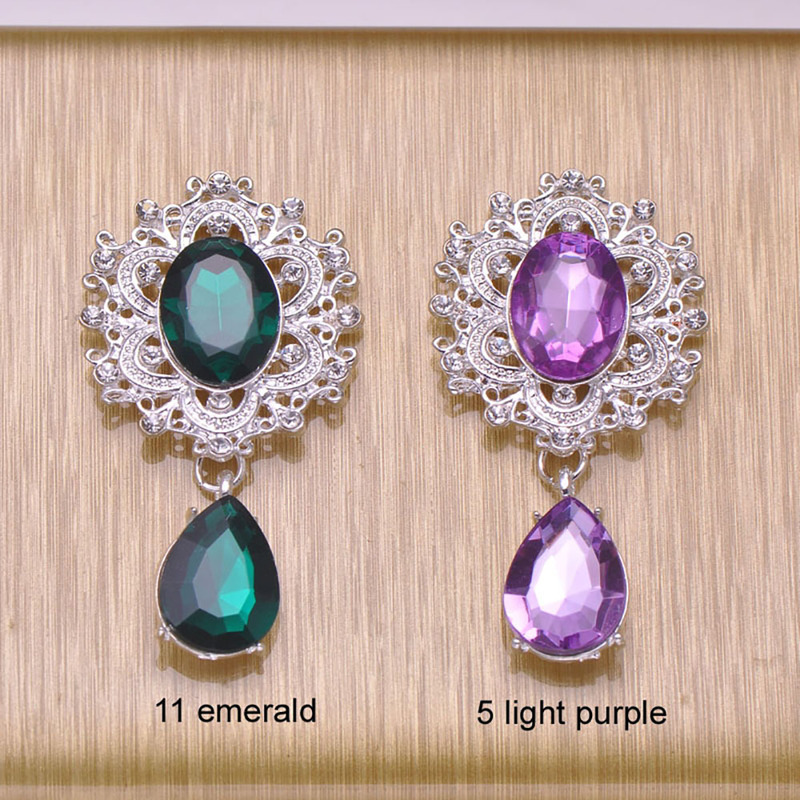 Can be plated also in gold upon request.